We are proud to offer three fantastic dealerships in the Vaal area. Each one of our locations upholds the high service standards of the Team Vaal group and conforms to our team ethos. Operating in the Vereeniging area, located centrally on Voortrekker Street, Vereeniging Auto offers the incredible Ford range. Family-owned, with an excellent team backing them, Vereeniging Auto is a landmark dealership. Located at: 14 Voortrekker Street, Vereeniging. 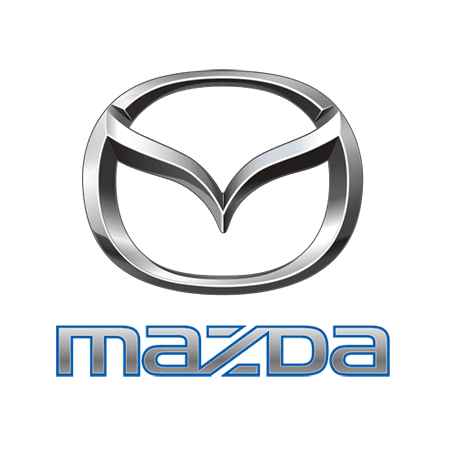 Also serving the Vereeniging community, Mazda Vereeniging offers the complete range of stylish Mazdas. In the central business district of Vereeniging, Mazda Vereeniging is perfectly situated to supply our customers. Located at: Unit 1, Hunts Building, 11 Hofmeyer Avenue, Vereeniging. 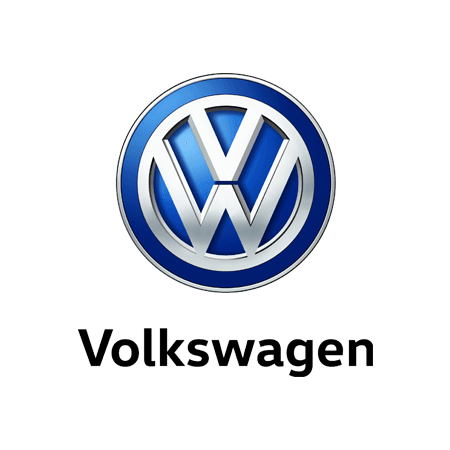 Dutton Motors is a firm fixture in Sasolburg, supplying the complete Volkswagen range. Dutton Motors has operated for over 60 years, supplying Sasolburg with service excellence and quality vehicles. Located at: 1 Fichardt Street, Sasolburg.